If you are searching in Ellicott City for 3,000+ sq ft of living space, 4+ bedrooms, 2 ½+ baths, a 2 or 3 car garage, yet also looking for a price offering the best value, then you must visit us to see what you’ve been missing!Visit today to learn more! 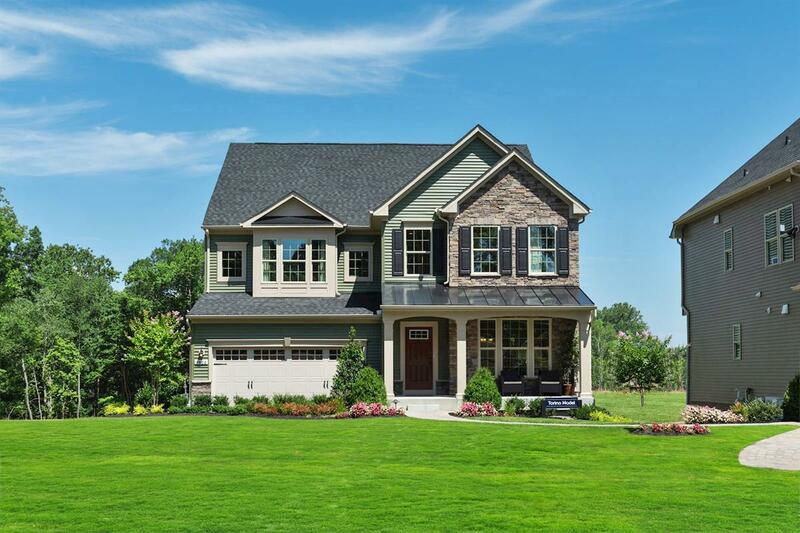 Now is your opportunity to own a brand new home in Ellicott City, nestled against Patapsco State Parkwith plenty of included features to accommodate your family’s lifestyle. Imagine having more than enough space to host birthday parties and family dinners! You’ll particularly like the way your living area is designed in an open style that accentuates your home’s spaciousness while allowing people and conversations to flow. You’re going to love your new home – you won’t be able to wait to have friends over! Here are just a few of the included features: -Granite Countertops, Upgraded Cabinetry and Stainless Appliances -Finished Basement -Hardwood flooring and ceramic baths -Luxury owner's suite and bathroom Contact us today to schedule your visit!